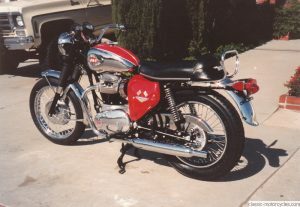 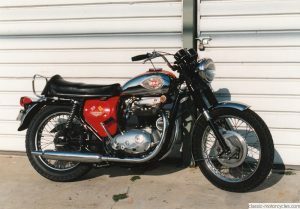 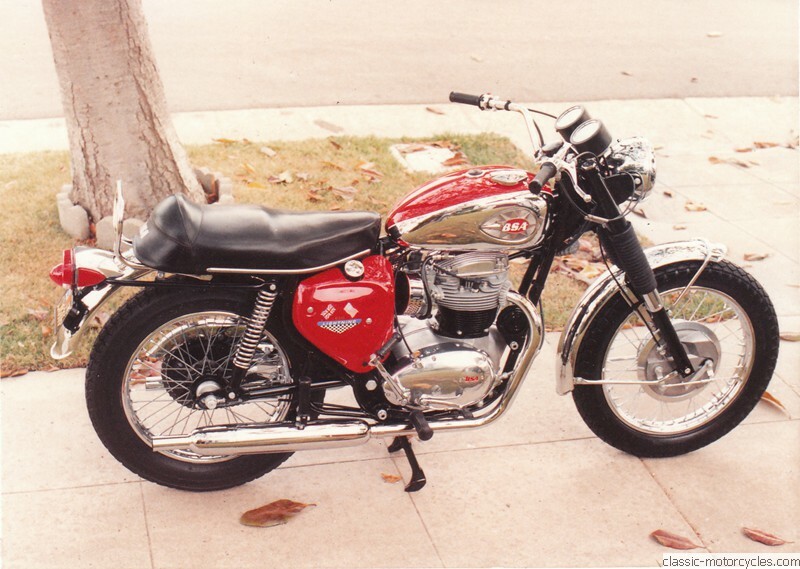 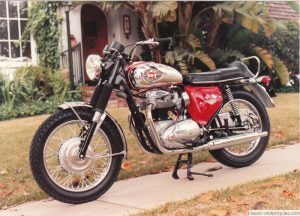 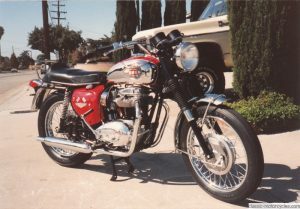 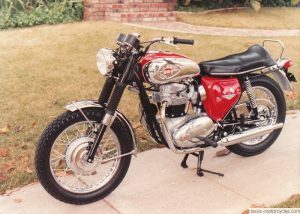 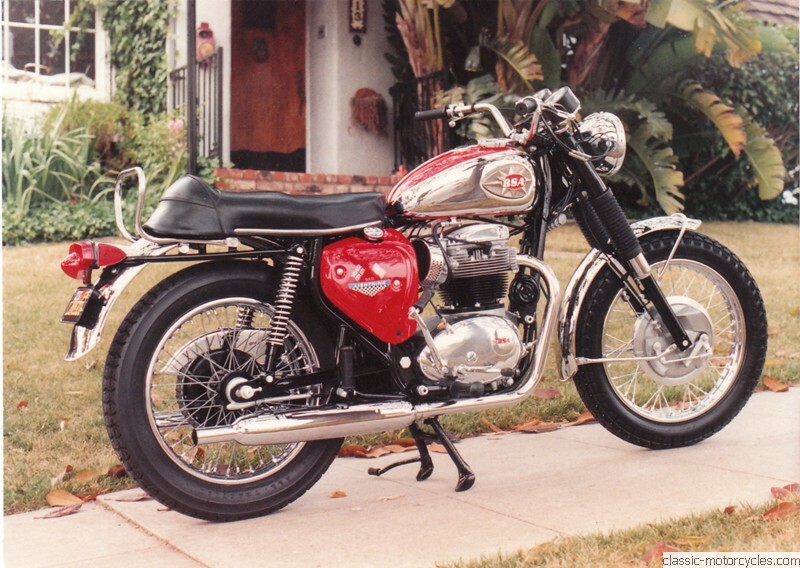 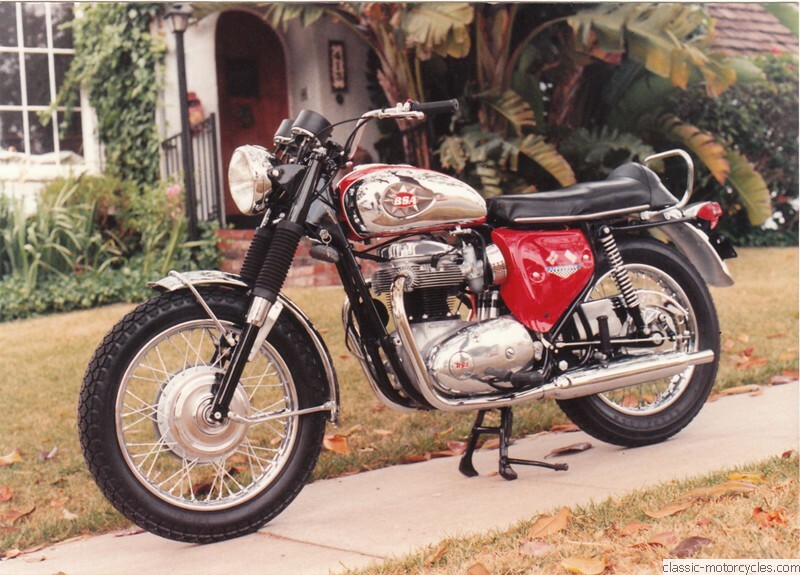 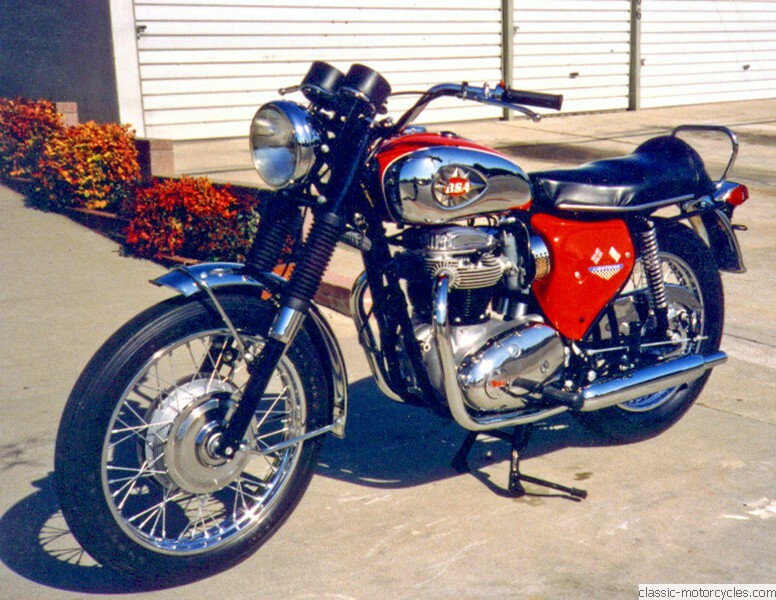 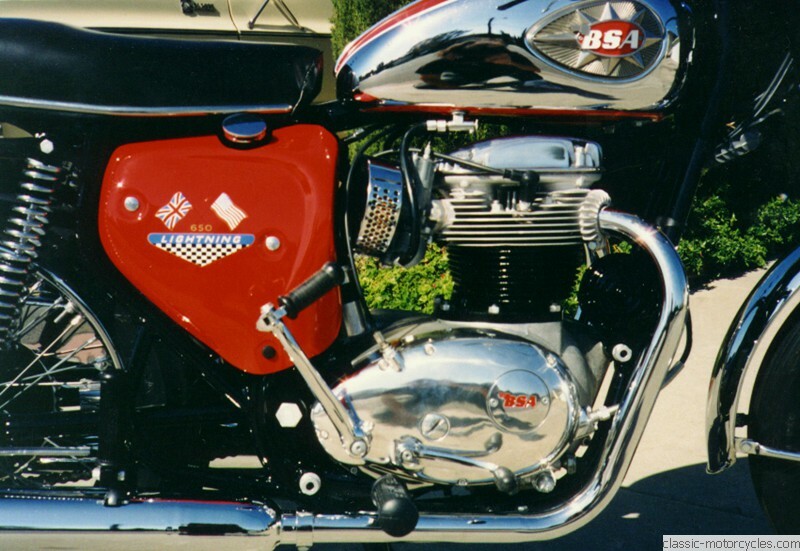 The BSA Lightning 650 was built between 1965 and 1972. It was also called the A65L. 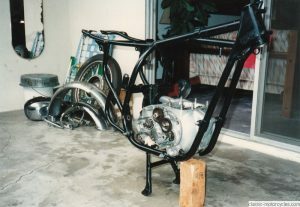 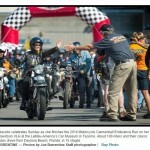 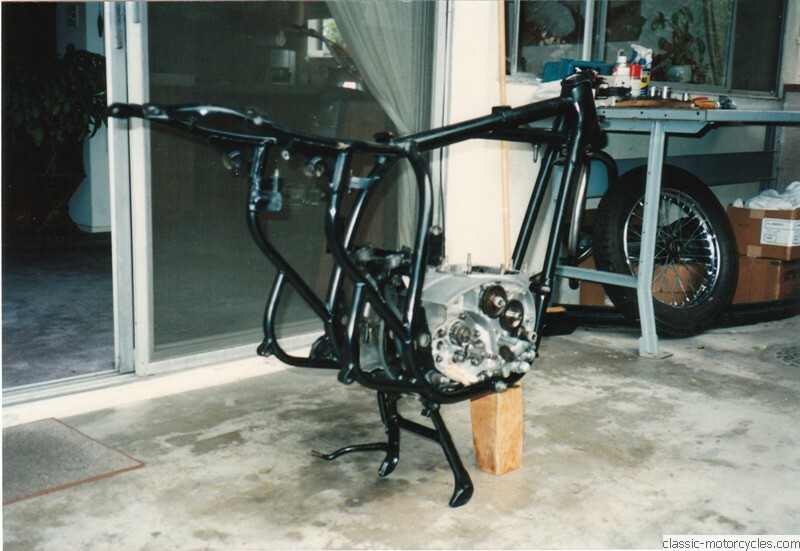 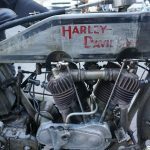 The engine is a 654cc OHV parallel twin. 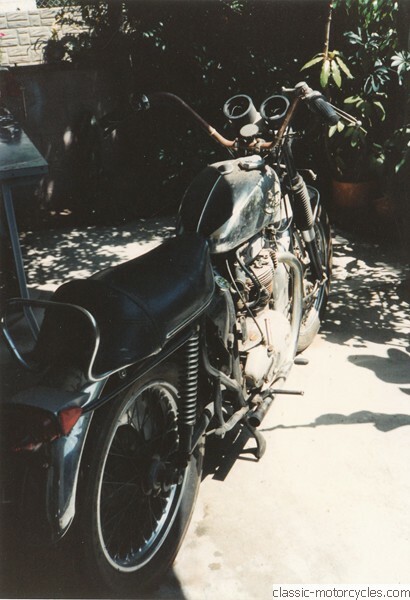 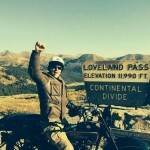 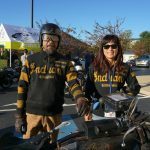 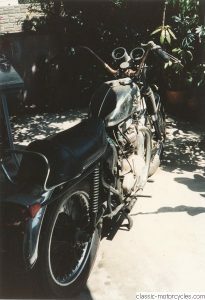 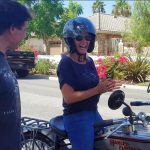 Ziggy bought this motorcycle in original condition and restored it in just 6 weeks. 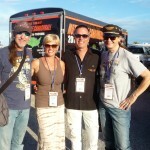 Check out the before and after pictures. 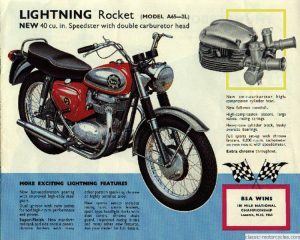 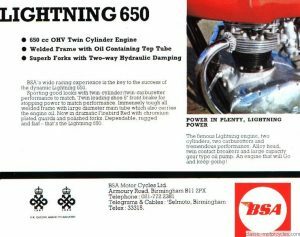 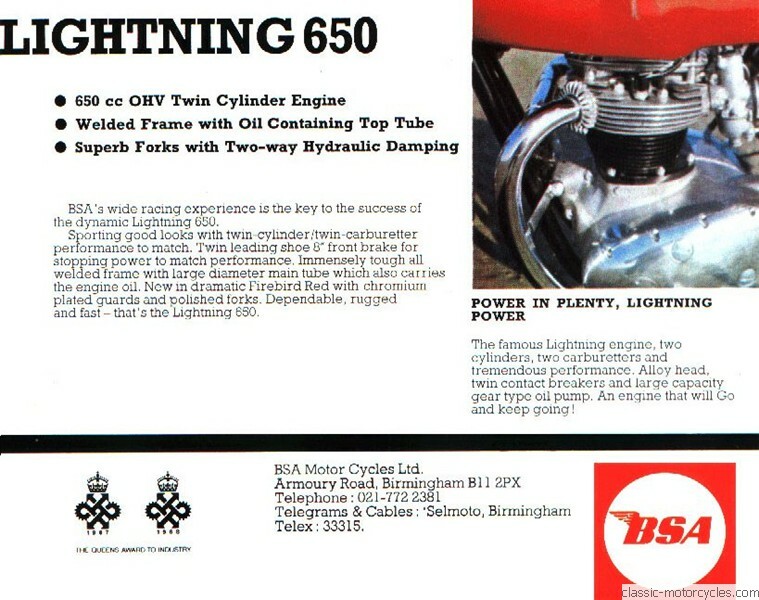 Below are also ads from the period for the BSA Lightning 650 and its cousin, the Lightning Rocket.